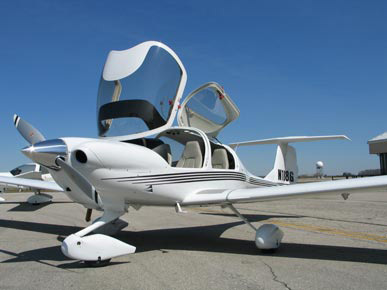 Sunrise Aviation is proud to operate a fleet of 6 DiamondStar and Eclipse aircraft. 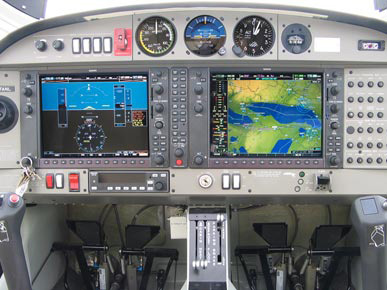 DiamondStar: 4 seats, 180 hp, 145 kts, and full Garmin 1000 "glass cockpit." 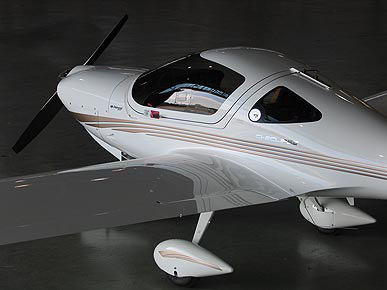 The DA40 is an ideal cross-country and IFR machine, equally suitable for training and rental. Rear seat pax get their own door! Eclipse: 2 seats, 125 hp and modern electronics. The Eclipse is a rare combination: an excellent trainer and an enjoyable cross-country machine.